Most people want to hide their personal photos. There are many ways to hide any photo. Even there are separate apps on Google Play which can do this. 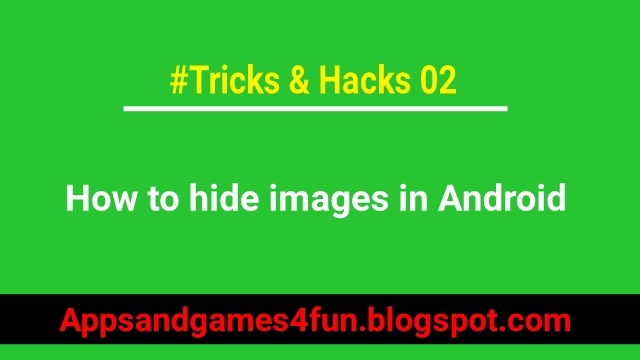 But I am going to tell you three ways to hide your photos without using any hiding app. For this you only have to download a file explorer (e.g. ES File Explorer) from Google Play Store. 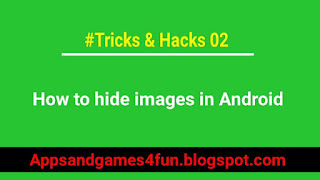 Your image will hide from gallery even from your file explorer. Your all images will be saved and hide in your SD card so don’t worry about that. I will also teach you how to unhide them.